Craig David at Capital XTRA's rooftop party. 11. 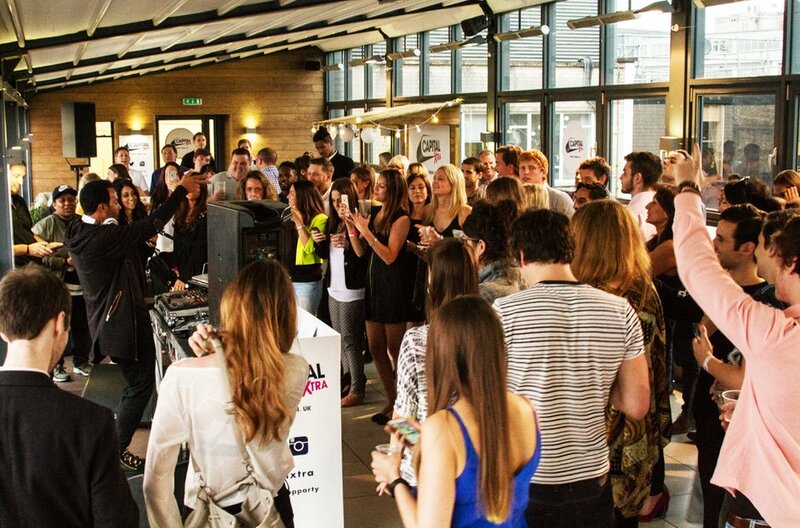 Craig David at Capital XTRA's rooftop party.